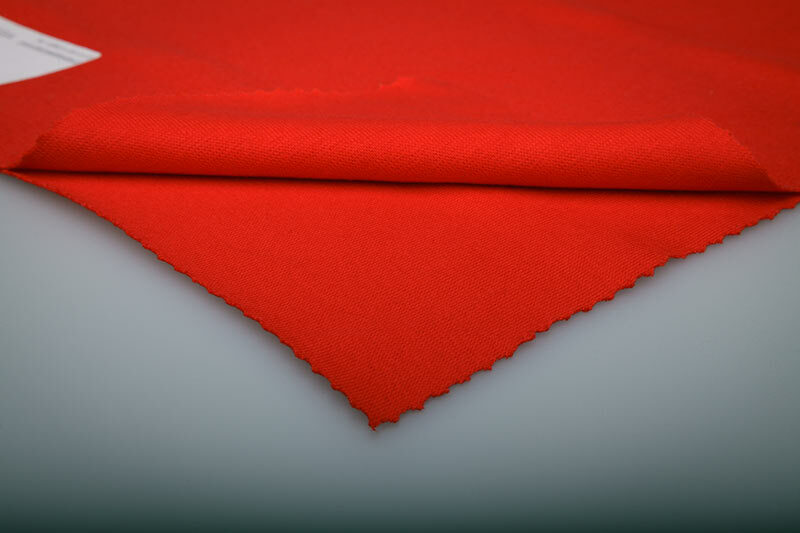 Now you can buy jersey fabric from Uzbekistan in any quantities on wholesale prices by manufacturer. 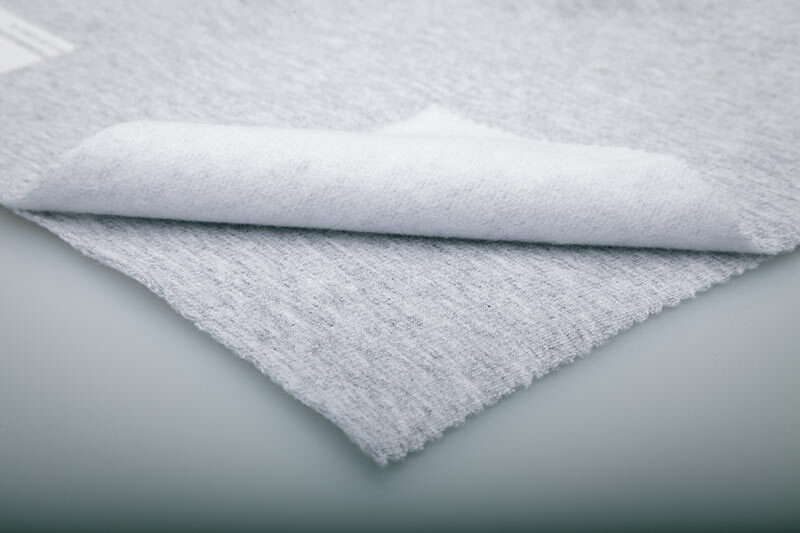 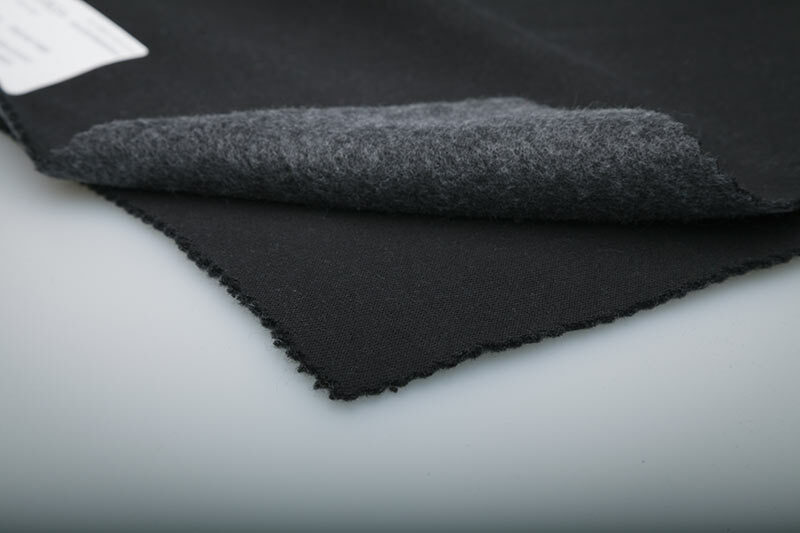 Following types of jersey fabrics are available: Interlock knit, Single jersey, Jersey with lycra, Pique, French terry, French terry with three needles (cotton fleece), Jersey with 2×2 needles(koshkorse) , velour knit (knit terry), rib knit. 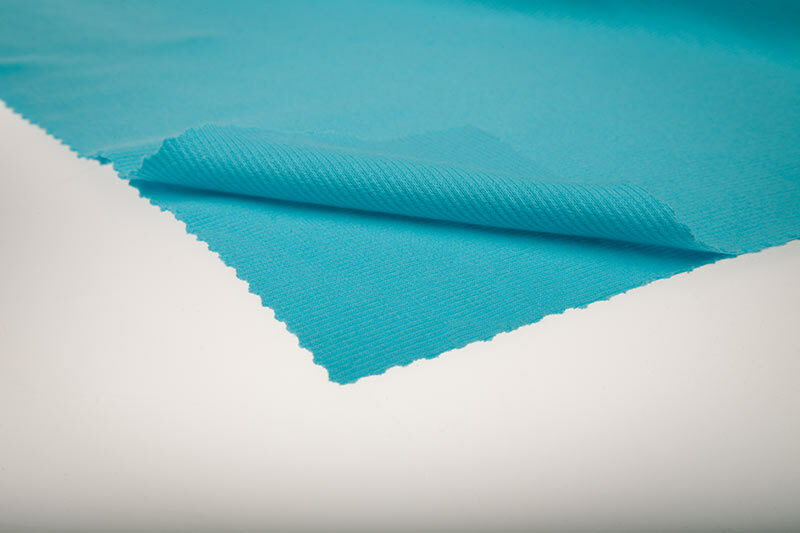 Also we offer many kinds of two-layer fabrics: garters, cuffs and collars. 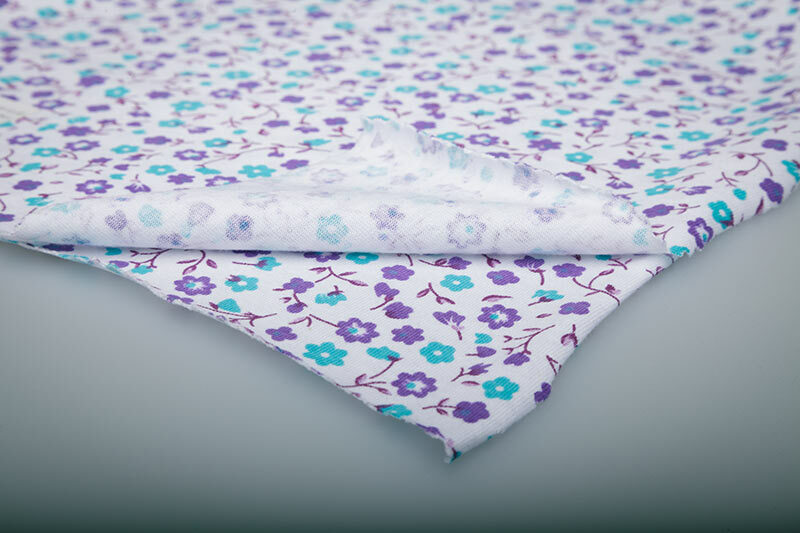 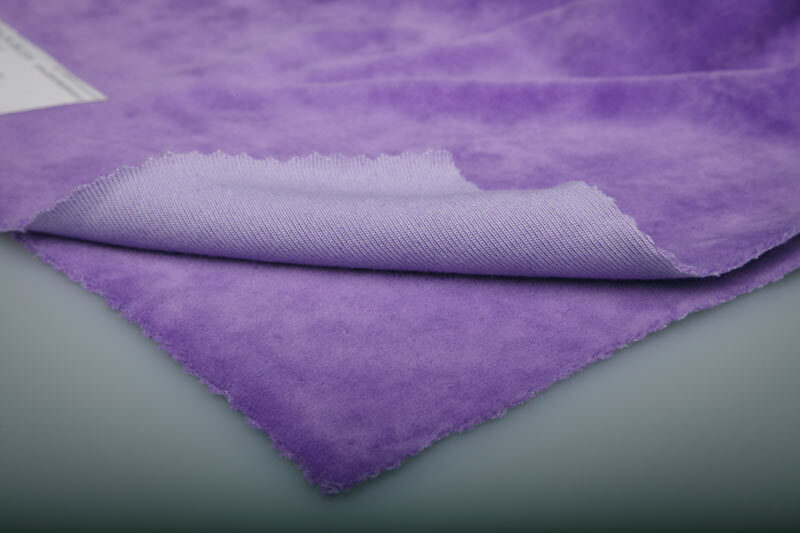 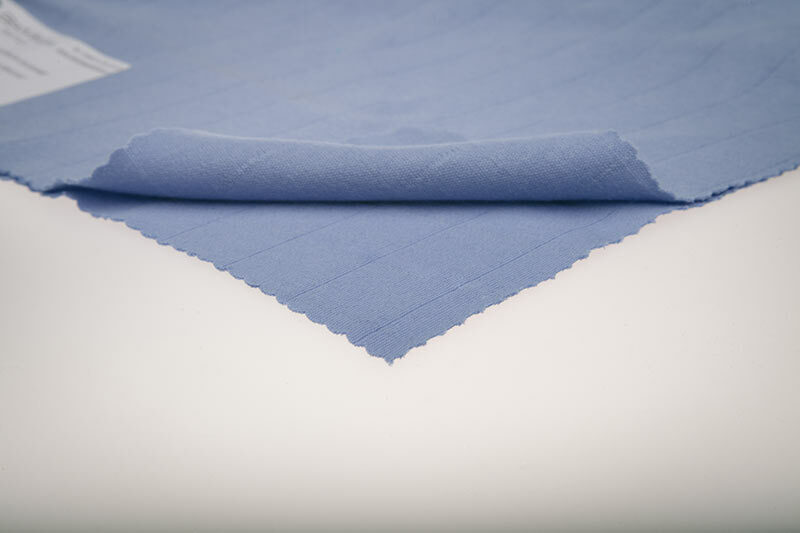 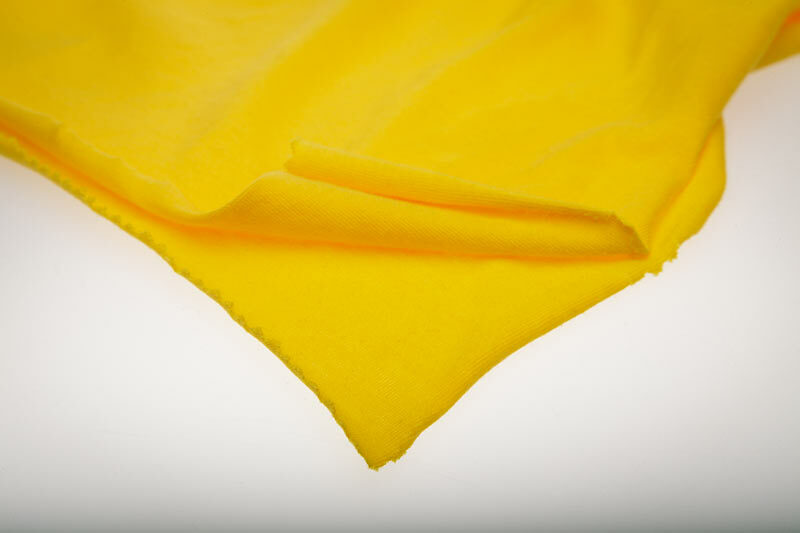 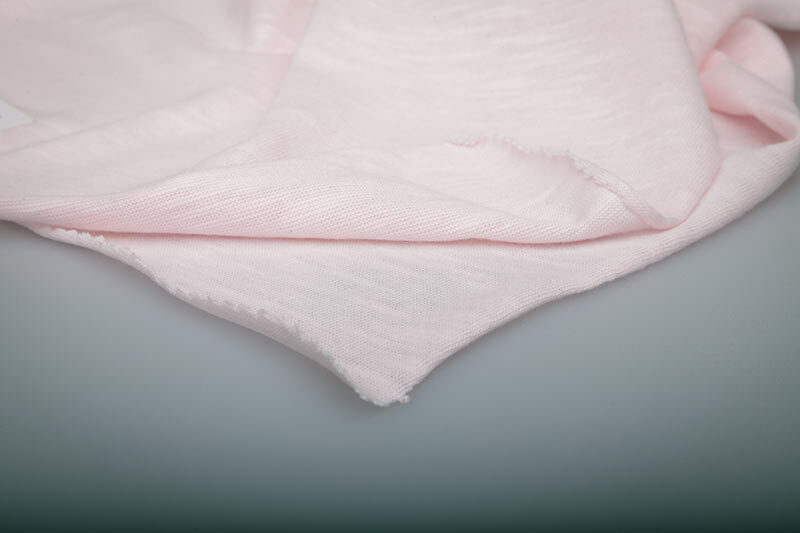 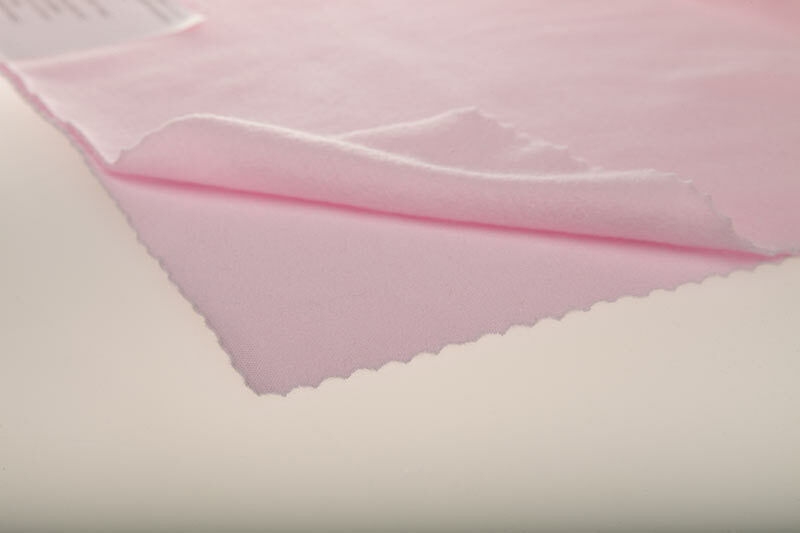 We produce jersey fabrics for: bed linen, sportswear and everyday use made of natural and blended types of yarns. 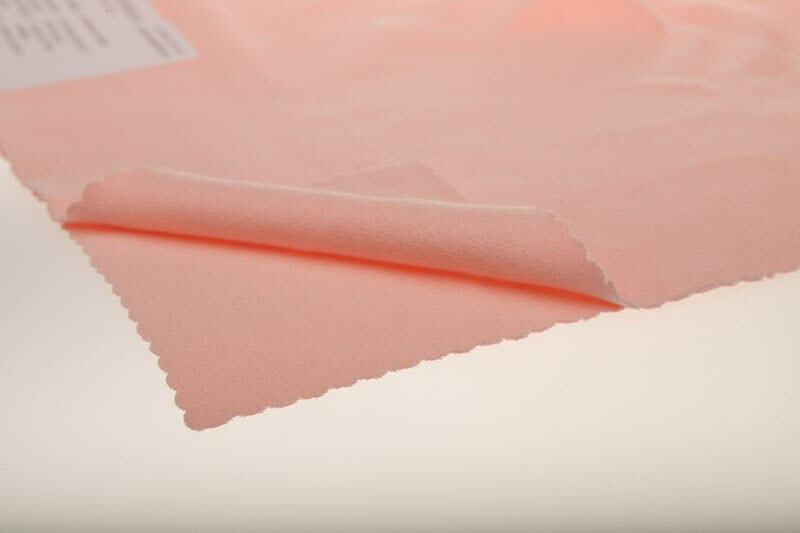 We can produce fabrics according to customers technical requirements (composition, density, dyeing or printing) .